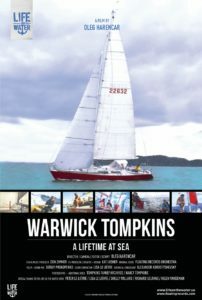 A sailing voyage around the tip of South America is a daunting journey. 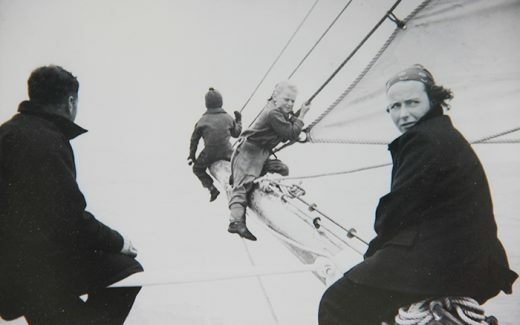 Strong, unpredictable currents and winds combined with massive waves have made the area notorious as a graveyard for even the most experienced sailors. 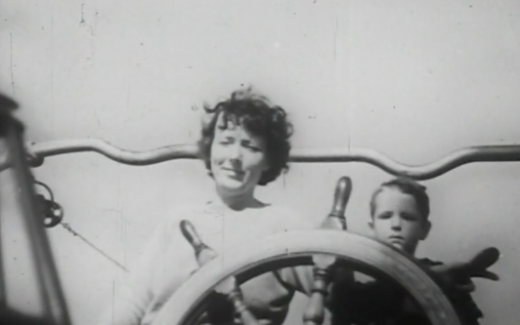 That is Cape Horn. 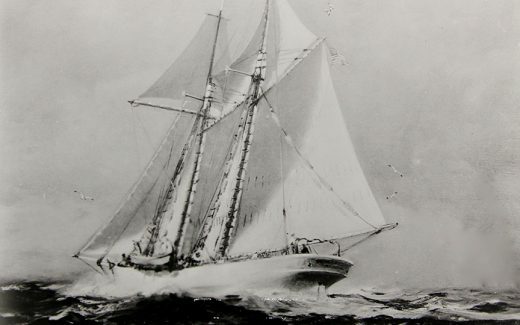 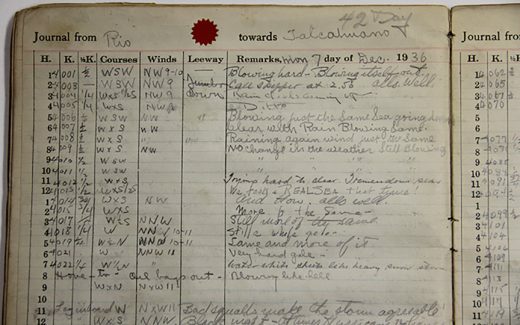 On June 26, 1936, Wander Bird, an 85 foot schooner under the command of Captain Warwick M, Tompkins Sr., set sail from Gloucester, MA to San Francisco via the treacherous Cape Horn with a crew of 10 including his family. 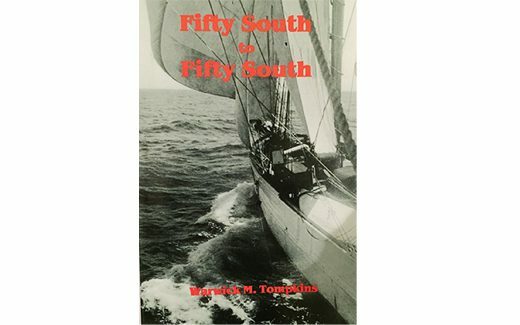 Tompkins, Sr. wrote the book “Fifty South to Fifty South” about their incredible journey. 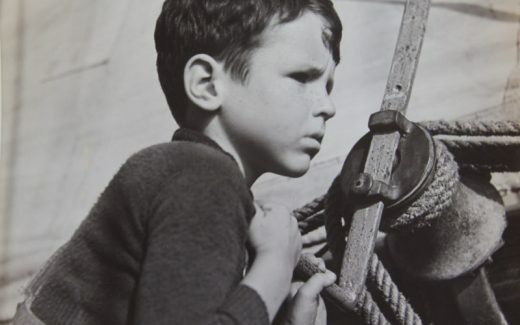 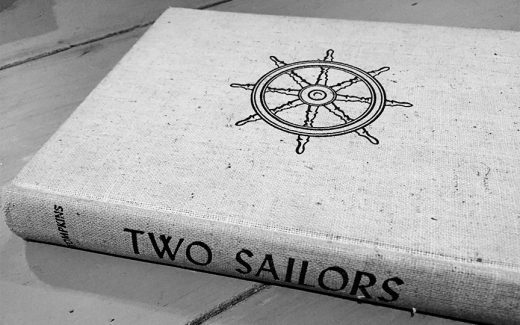 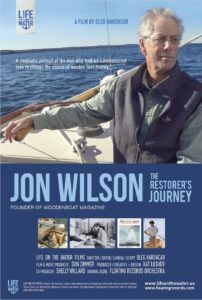 For decades, the book has inspired many to seek out their own nautical adventures. 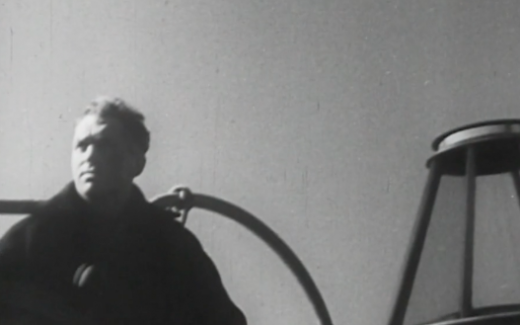 Tompkins also captured footage of that epic trip and eventually released it as a short film entitled, “Cape Horn Passage to California”. 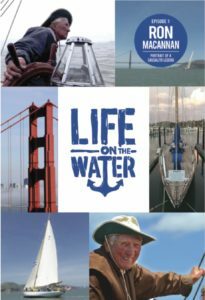 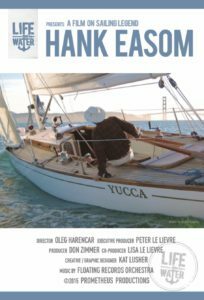 Nearly 78 years after that remarkable voyage, filmmaker Oleg Harencar has reconstructed the history of their adventure in this gripping film. 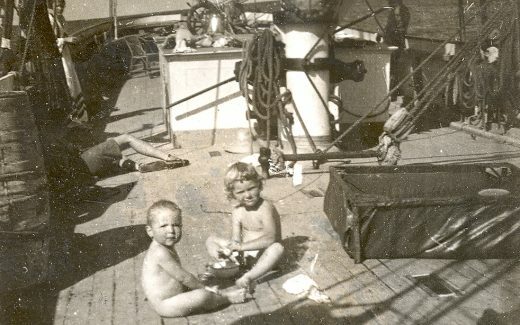 Commodore, now in his 80’s, recalls and offers insight into the extraordinary adventure of the passage around Cape Horn aboard Wander Bird from the eyes of a 4 year old boy discovering a world that most of us will never get to experience. 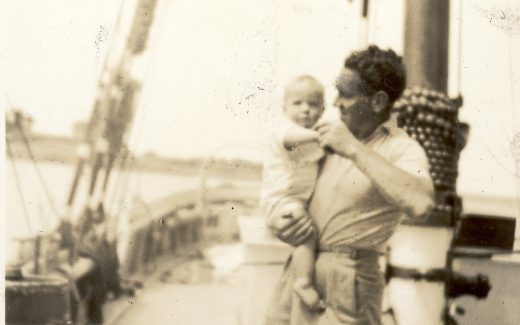 From the spirit of the Father through the words of the son, we are taken on a trip of a lifetime.